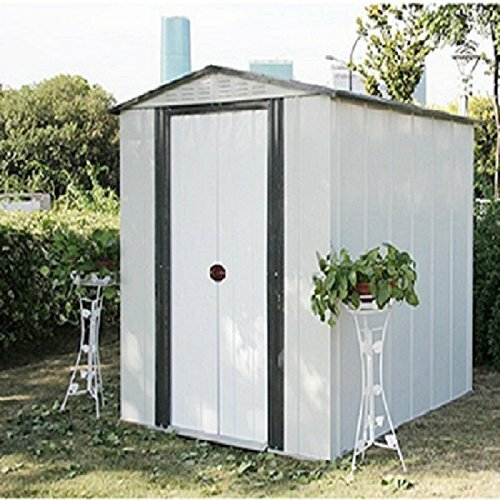 Color steel garden sheds are a very popular option as they are very durable, low maintenance. 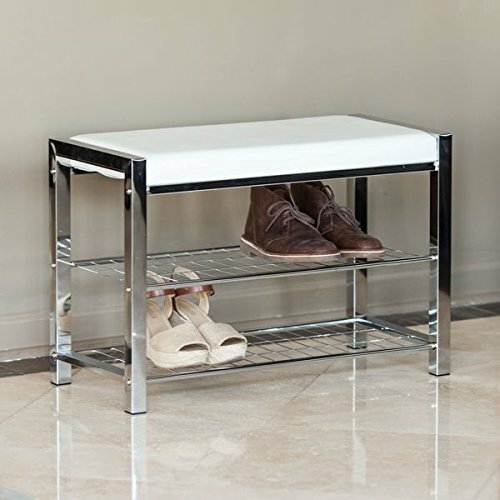 Easy customized to meet your requirements. Storage Rooms with Deep ribbed corrugated wall and roofing ensures added strength and security. 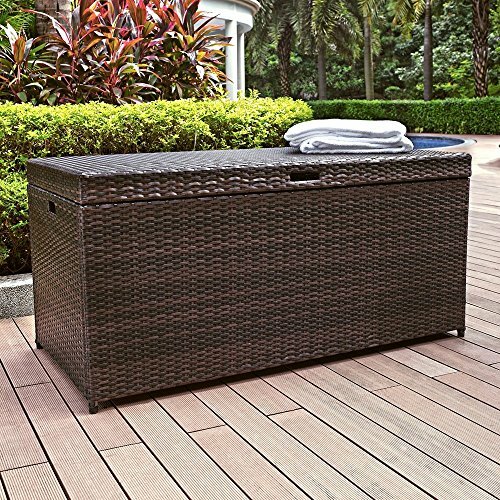 Storage Room is scratch a fade-resistant, (and in a certain extent, it is moisture proof), designed to withstand harsh weather conditions, and provides long-term durability. 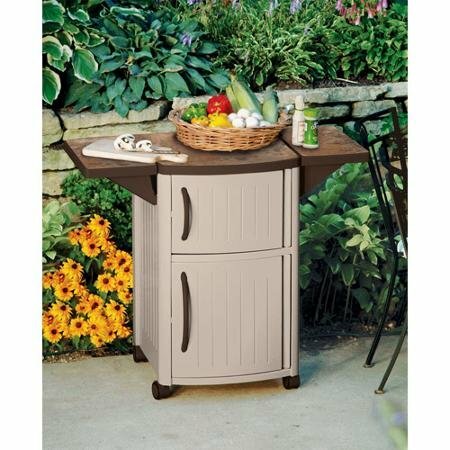 It is an inexpensive way to increase storage space in your backyard. Storage Rooms ‘s Ventilation holes allow the contents to breathe without leaving the door open. 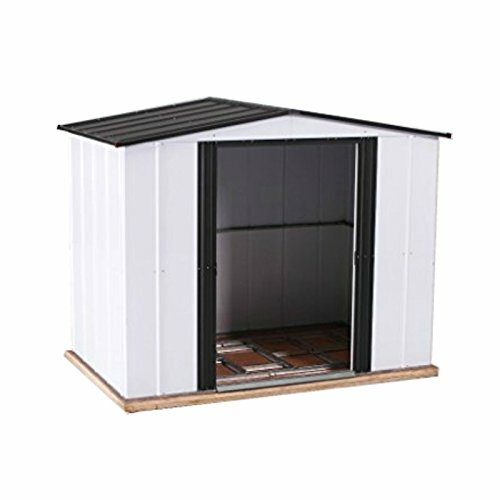 Storage Rooms is Compared with other metal sheds, our garden shed is fast to build with the easy to follow instructions, only takes about 2 hours for installation. 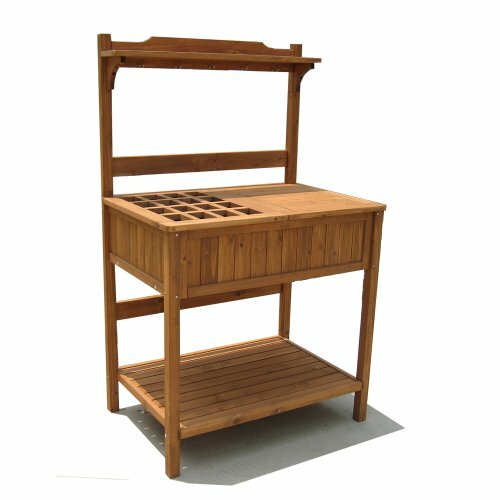 In general, the building of Storage Room does not need to be treated. This Storage Room provides a larger internal floor space than many other sized buildings. 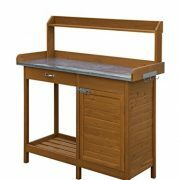 It can be used as a workshop, light industry factory, garage, or general small industrial storage. 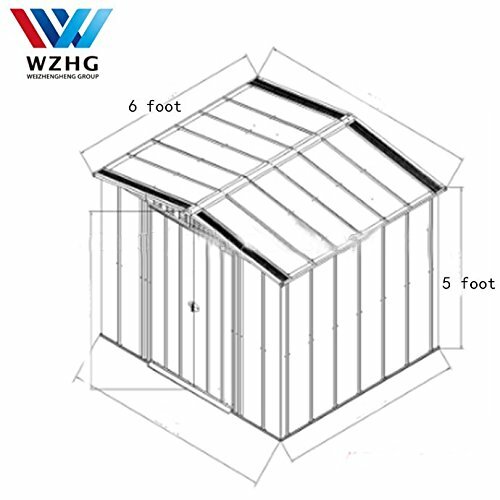 WZH Group can supply different kinds of car garages, this Metal sheds are generally coated to ensure weather proofing. 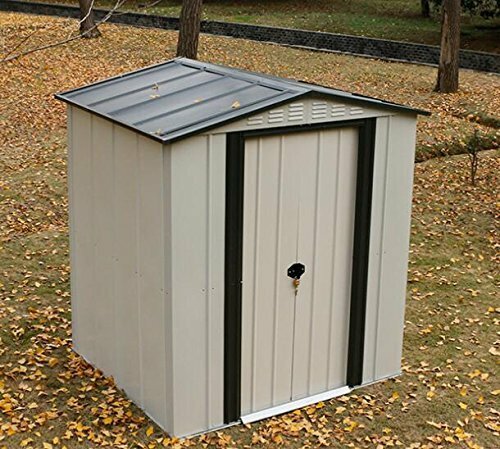 When anchored to the manufacturer’s recommendation, the metal sheds are engineered to withstand very high wind speeds. Lockable, extra-wide hinged doors ensure security of your metal shed and also provide additional space for fitting in all your larger possessions.